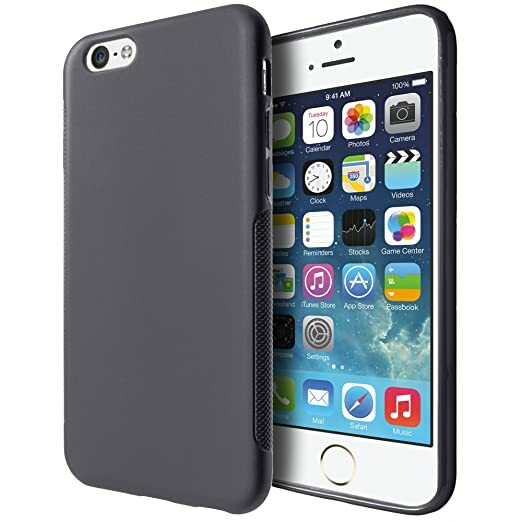 Discussion in 'iPhone Accessories' started by ipadfreak, Sep 12, 2014. 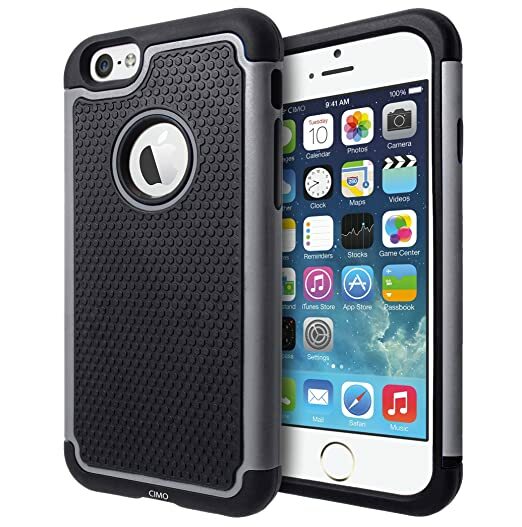 Just looking to start a post with all iPhone 6 (4.7") cases that are available RIGHT NOW. I purchased a snugg case too waiting on that at the moment. Spiegen has plenty to offer. Tough Armor, Slim Armor, and Neo Hybrid are all available (I can vouch for the first two - both survived a beating). How does it compare to otterbox? I actually like that shockproof case they have and that is a really cheap price compared to the $20 i paid for my case. Maybe i might scoop one of those up to for extra protection when im out on a run. So many nice cases out so hard to choose. Cant wait until monday i want to hold the phone in my hand before i order a case. Lot of nice choices here. The prices arent bad on these at all either. The Spigen cases amazing as usual. The Cimo cases arent bad at all for the money IMO. 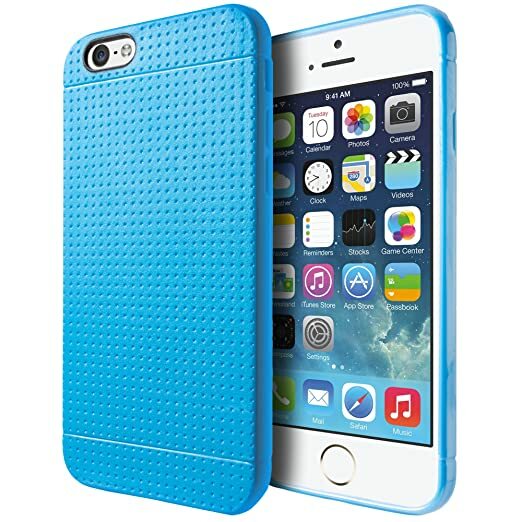 Whats with the cases that turn our beautiful phone into a Galaxy s5 clone? Any case with removable belt clip pouch? I mentioned some to you at the thread you started. Check them out. Yup I did the same -- got the Geometric Print one to use until until my Vaja case arrives. Thats not a bad case looks really slim.